SARRATT CARE is the day to day help provided by our volunteers to anyone who has a genuine need. They don’t need to be old or infirm but to have a problem which they cannot overcome without help. Generally, no problem is too trivial as long as it is genuinely a problem to the Client and we have always tried to find a volunteer to help. 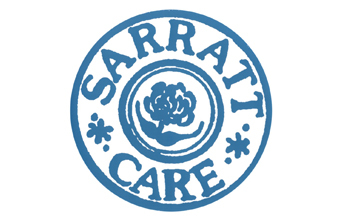 SARRATT CARE is an organisation run by volunteers to provide help to people of all ages who live in the Parish of Sarratt.